Take a look at this photo... 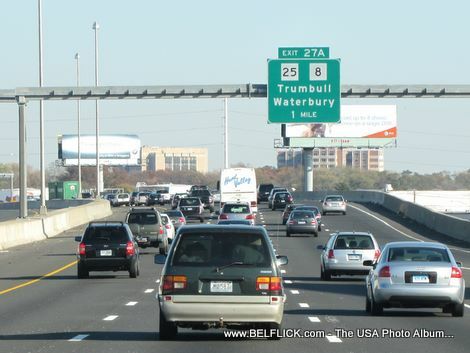 It's rush hour on the Connecticut Turnpike approaching Exit 27A, Trumbull, Waterbury. Most people living on the fast lane in America get stuck in this rush hour day in and day out, going to work, going home, going about their business. According to a study done by the Harvard Health Watch, an average American spends 101 minutes per day driving. How many hours is that for you since you'be been at it?